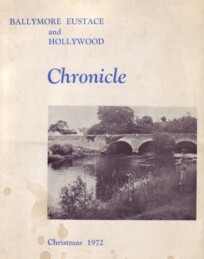 Publisher / Place of Publication: Eason & Son Ltd. / Dublin. About: Number 13 in the Eason’s Irish Heritage Series, this guide, written by the owner of this fine house gives a concise account of the history and heritage of the building and its contents. The booklet is well illustrated, although the glossy paper on which it is printed brings picture postcards to mind. 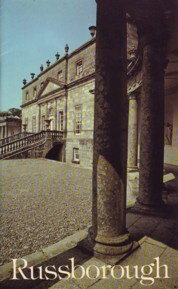 Contents: Russborough, Blessington, County Wicklow — The Beit Collection. Extra #1: includes many colour and b/w photographs. 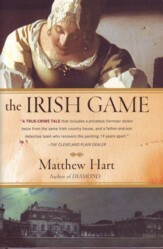 Extra #4: The text of the main chapter was republished as part of an article in Irish Arts Review in 2005. Read it online via JSTOR. [Personal registration / conditions apply]. 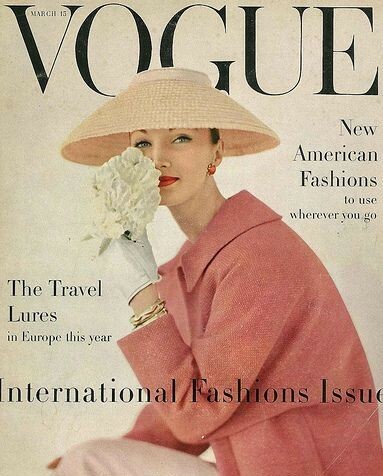 Alternatively, your local public library may provide free online access to this article. Publisher / Place of Publication: Chatto & Windus / London. 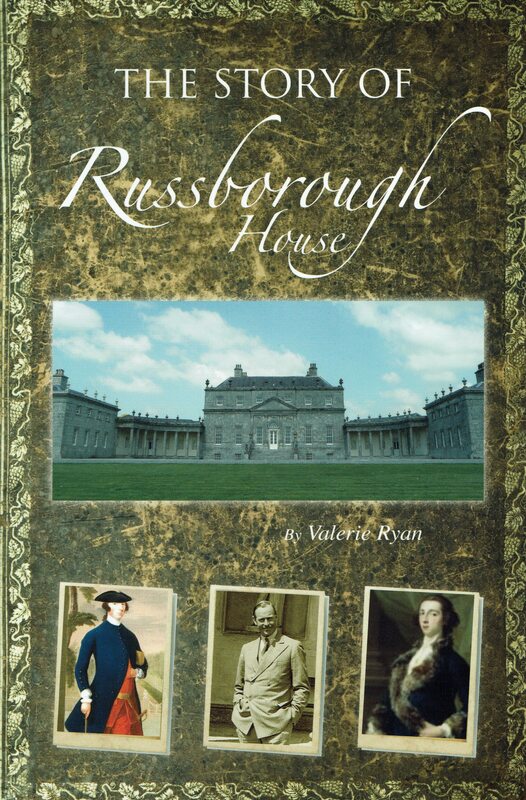 About: The book tells the story of the robbery, and subsequent recovery of old masters paintings from Russborough House, Blessington. The 1986 heist was the brainchild of Martin Cahill, aka ‘The General’. Extra #1: includes photographs and index.